Are you allowed to draw a target line in the morning dew? Our expert has the answer. 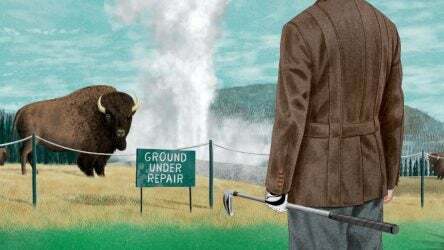 What happens if you lose a ball in a Ground Under Repair (GUR) area, and you can’t find it? Our expert has the answer. 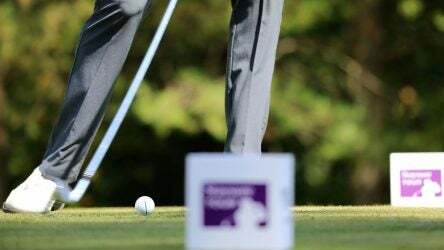 When — if ever — is asking whether or not to move a ball mark considered advice? Our expert has the answer. Rules Guy: Can I use another player’s club during a round? 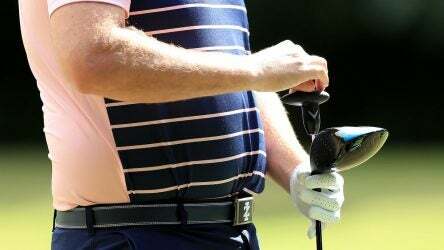 Are you allowed to use another player’s club during a round? 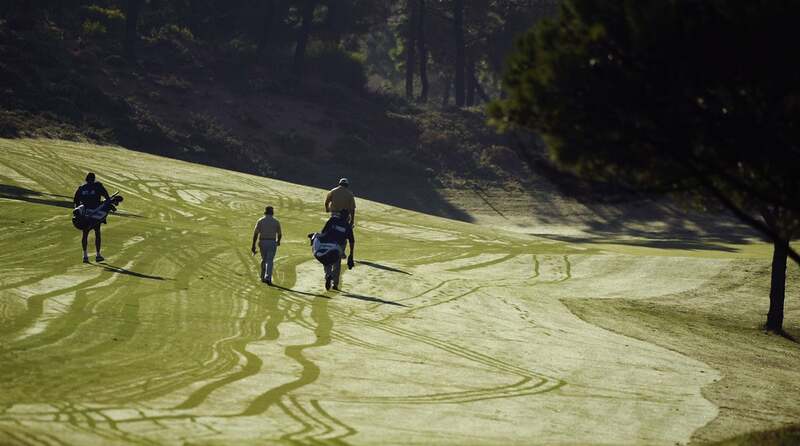 What if it happens to be during match play? Our expert has the answer. 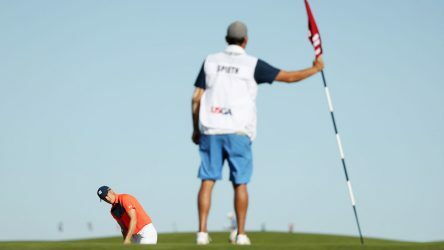 Rules Guy: Can you be penalized for leaving your ball in the hole? What happens when you leave your ball in the hole, and it causes another ball to pop out? Are you penalized? Our expert has the answer. 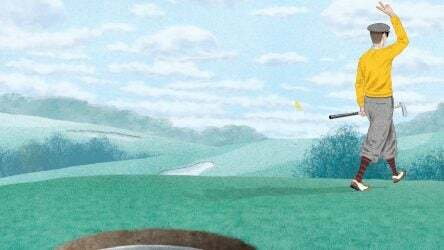 Putting with the flagstick in isn’t the only way to use the 2019 rules updates to your advantage. Here are some other potential stroke-savers. What happens when a player behind hits into you, and the ball is in your way? Do you have to wait for the player to mark it? Rules Guy has the answer. 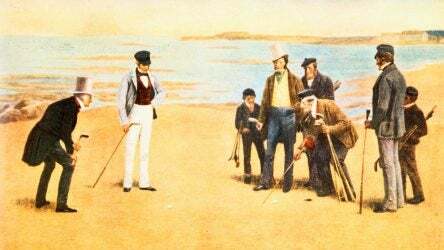 Are you allowed to dig in the sand to identify a buried ball? 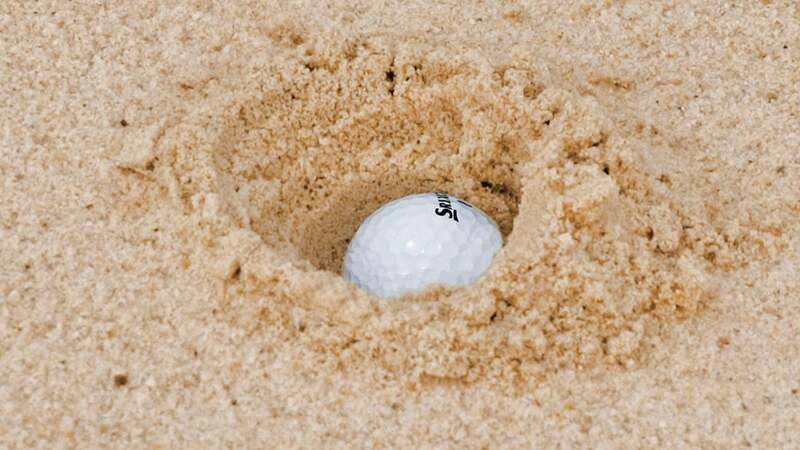 And what if your club gets stuck in the sand during a stroke?